If it’s panoramic and breathtaking views you are after, the summit of Arthur’s Seat offers one of the best vantage points over the city. A prime pick for a walking adventure, you don’t have to venture out of the city, just follow one of the many trails up this 800-foot extinct volcano. Be warned, the route may be short, but it is challenging. 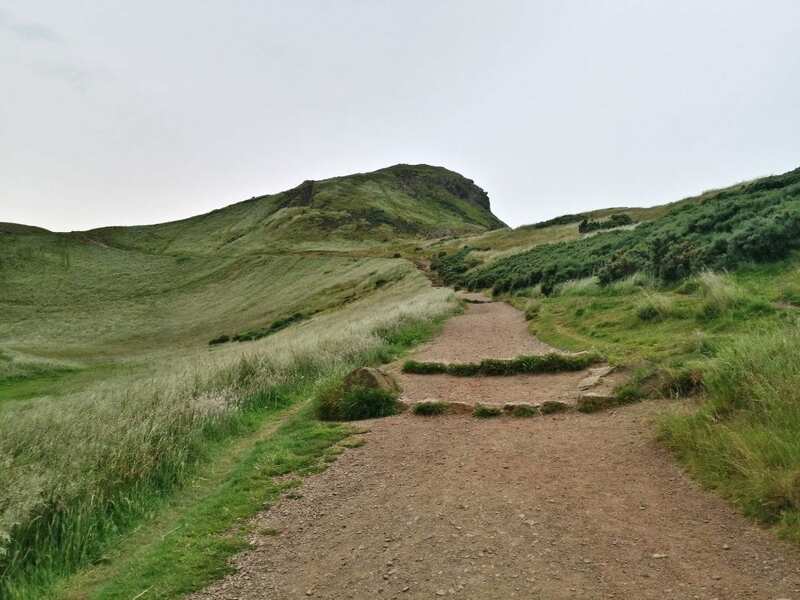 Finish your walk with a gentle amble through Holyrood Park, admire the wildlife to be found on the shores of the three lochs, St Margaret’s, Dunsapie and Duddingston. Have you been here? help other visitors by leaving a review below.